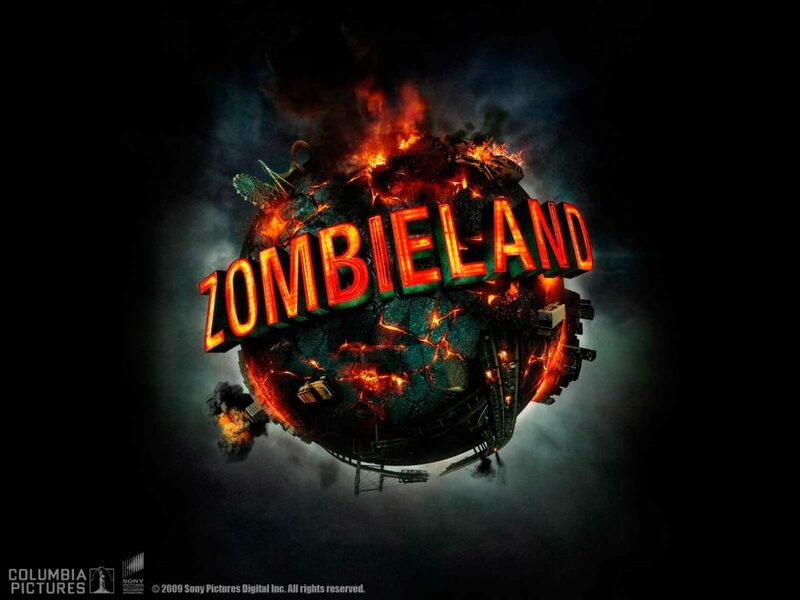 As the Interactive Designer, the Zombieland website was built to showcase the large amount of downloadable content for this release. A number of custom “Rules of Zombieland” videos were made, as well as custom wallpapers and other downloads. The home section takes advantage of widescreen monitors, and has a subtle parallax effect on user interaction. Video blood splatter effects were created for the button rollovers to accentuate the tone of the film. Scenes from the film also play in the fully animated background. The film debuted at #1 at the box office. It was credited as having the second highest-grossing start on record for a zombie film. Cinema audiences gave Zombieland an average grade of “A-” on an A+, and recently spawned a TV series based on the property with a sequel in the works.